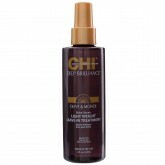 Shine Sheen Spray 5.3oz replenishes oils, giving hair a natural shine while Shine Serum 6oz provides smoothness and manageability. 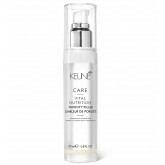 Keune So Pure Natural Balance Calming Elixir for Sensitive Scalp The Calimg Elixir with Chamomile, Lavender, and Argan Oil soothes and relaxes a sensitive scalp that is either irritated or bothered by most products. 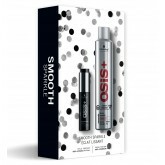 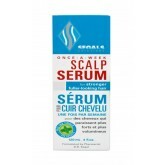 A 3-in-1 serum specially formulated with Keratin Protein Complex for ultimate control over wavy, curly, frizzy hair. 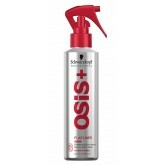 Silicone-free for smoother, straighter, shinier hair without buildup. 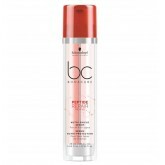 Body and bounce are maintained, while frizz is kept away for days! 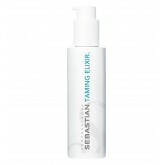 Built in thermal protection! Formulated with Olive, Argan and Carrot oils to protect against breakage and enhance elasticity while strengthening and conditioning hair. 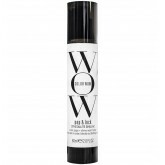 With a smooth silky touch finish Magic offers instant mirror like shine with weightless hold and separation. 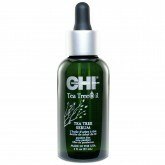 Enhances and boosts your hair health program. 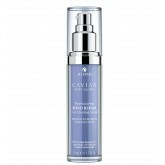 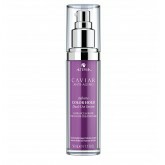 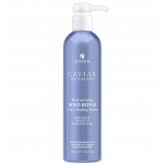 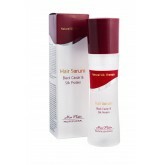 Has three times the potency of scalp formula plus caffeine and peptides. 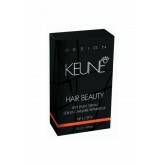 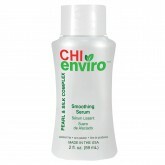 Strengthens and supports healthy-looking, fuller hair. 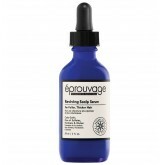 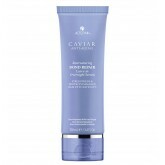 Helps energize thin-looking hair and revitalizes the beauty of hair.